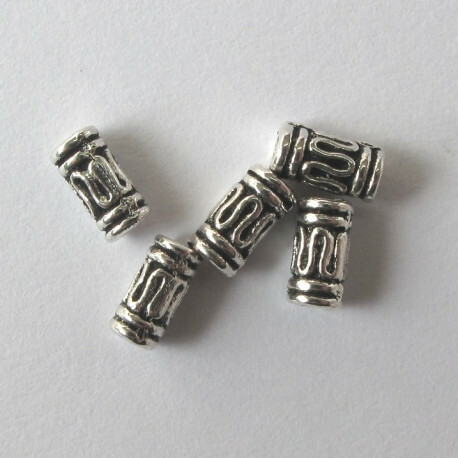 Mini tube beads. Pack of 20. Approx 7 x 3mm. Hole approx 1mm.